A 4-year-old girl is in critical condition after she was accidentally shot Thursday by her younger brother, police say. LEBANON, Ind. 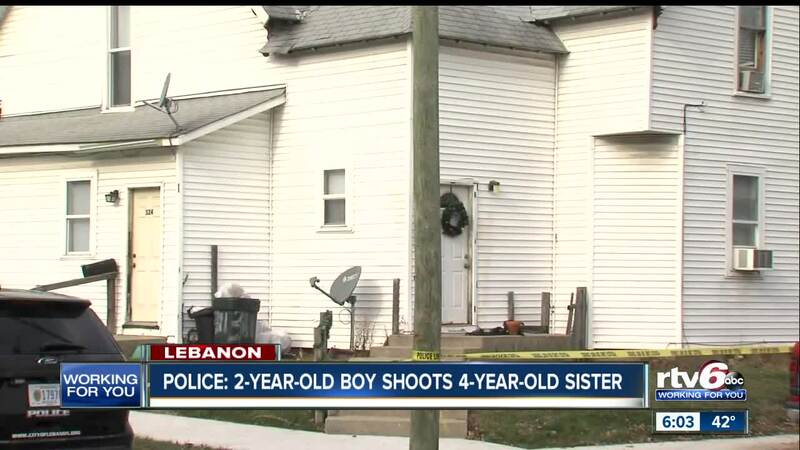 — A 4-year-old girl was hospitalized in critical condition after she was accidentally shot Thursday by her younger brother, police say. 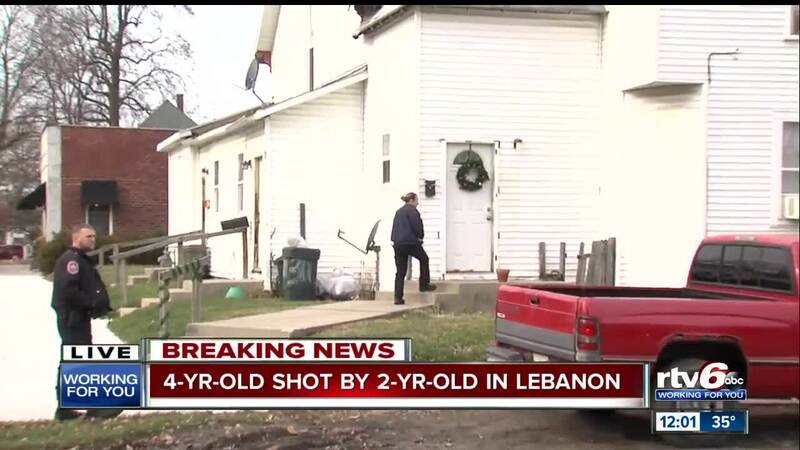 According to the Lebanon Police Department, the shooting happened at the children’s grandparent’s house in the 300 block of N. Park Street shortly after 10 a.m. The 4-year-old was shot in the head by her younger brother, believed to be 2 years old, police say. The 4-year-old was taken to Riley Hospital in critical condition, police say. Investigators from the Lebanon Police Department and representatives from the Department of Family and Child Services are investigating the incident.